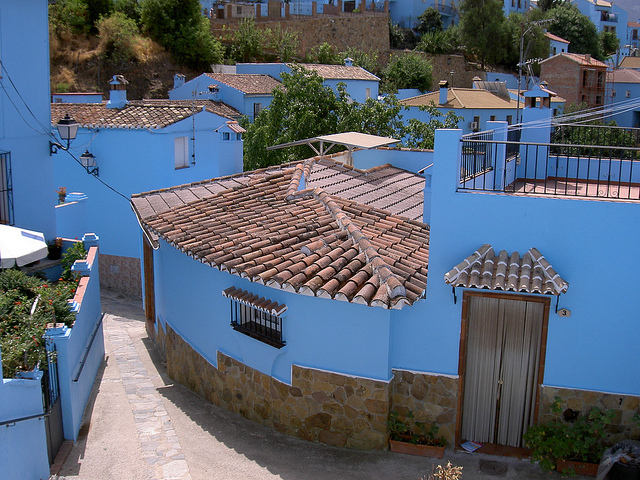 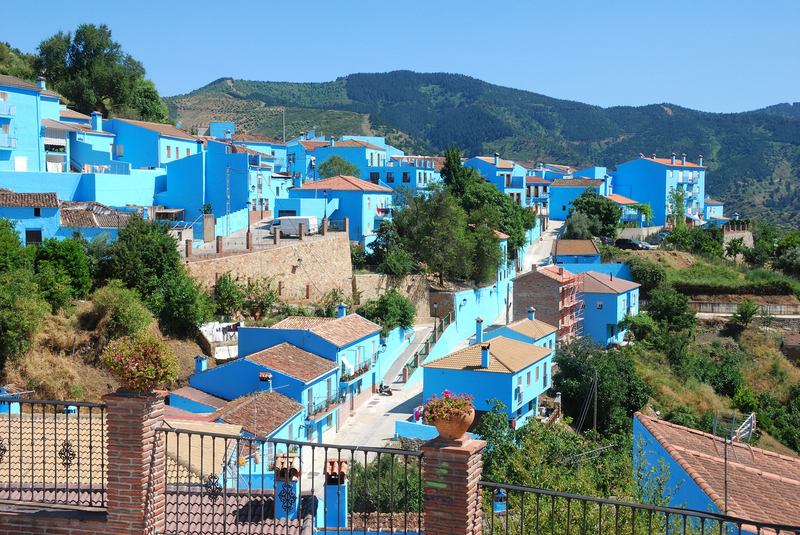 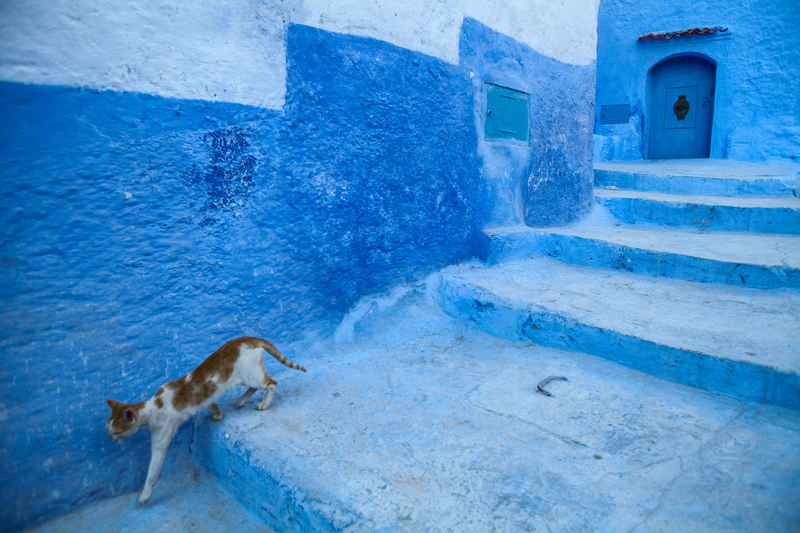 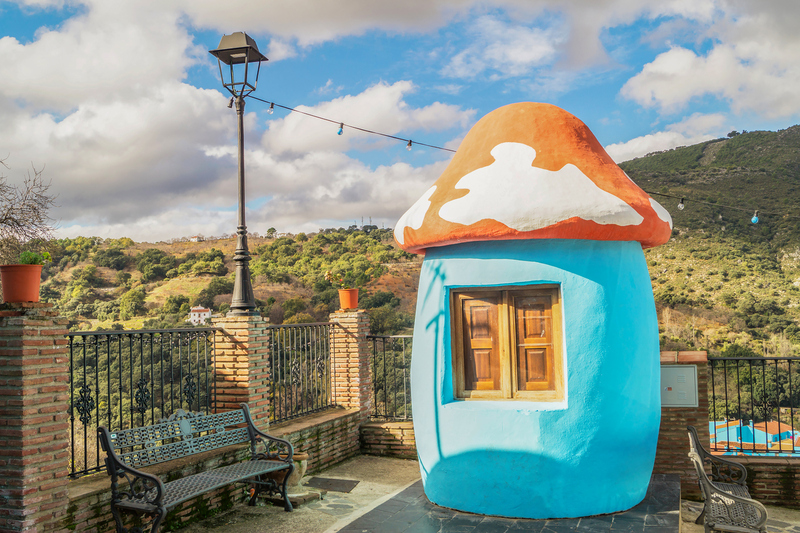 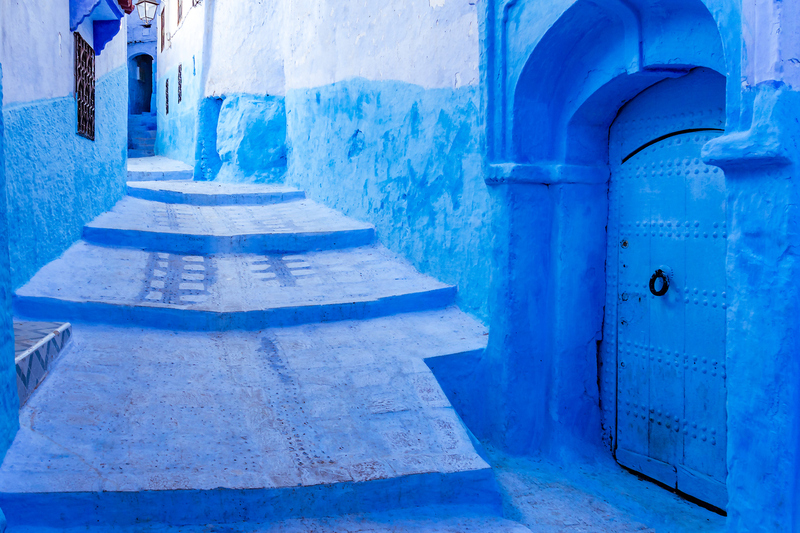 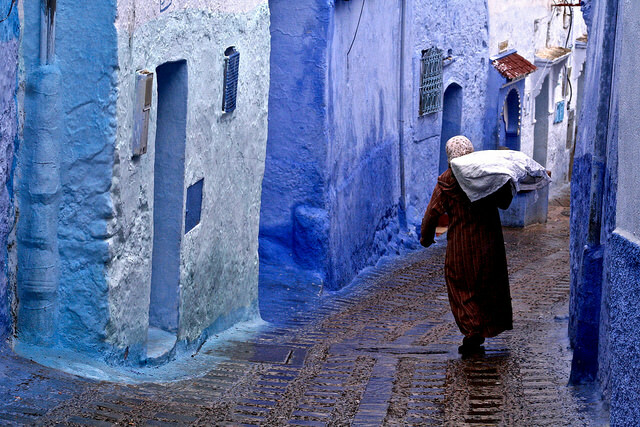 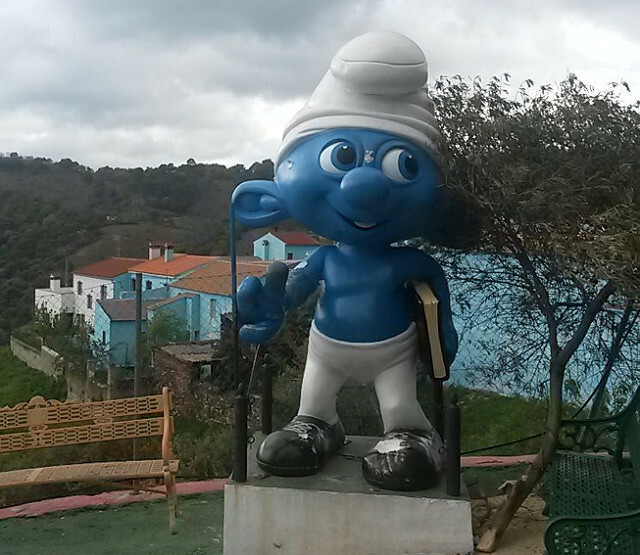 画像：iStock Color image of a street in the famous blue town Chefchaouen, Morocco. 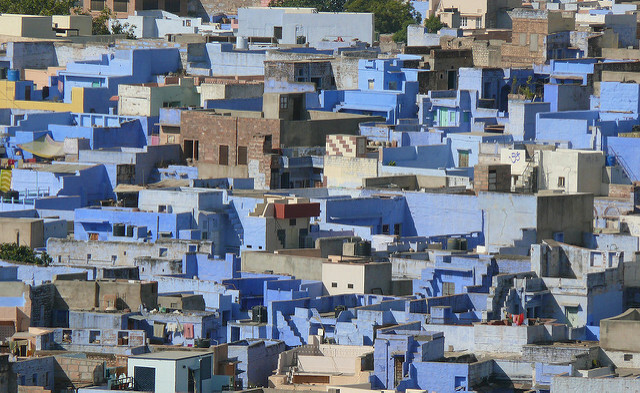 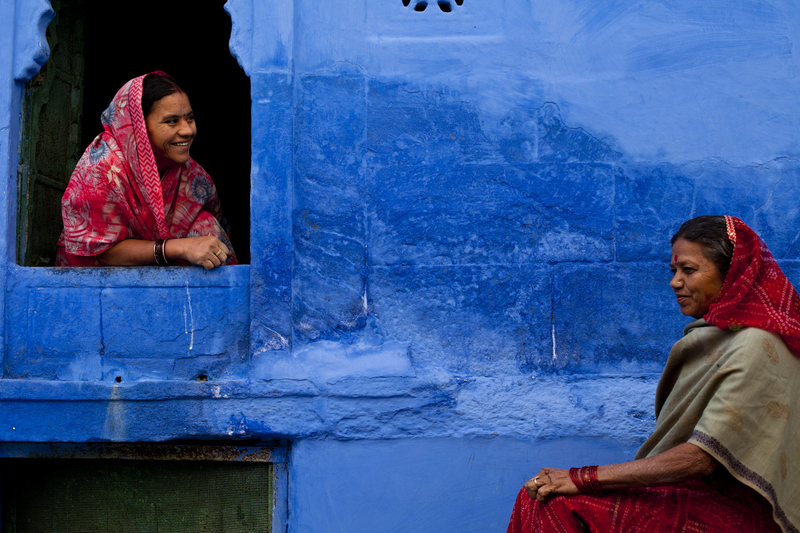 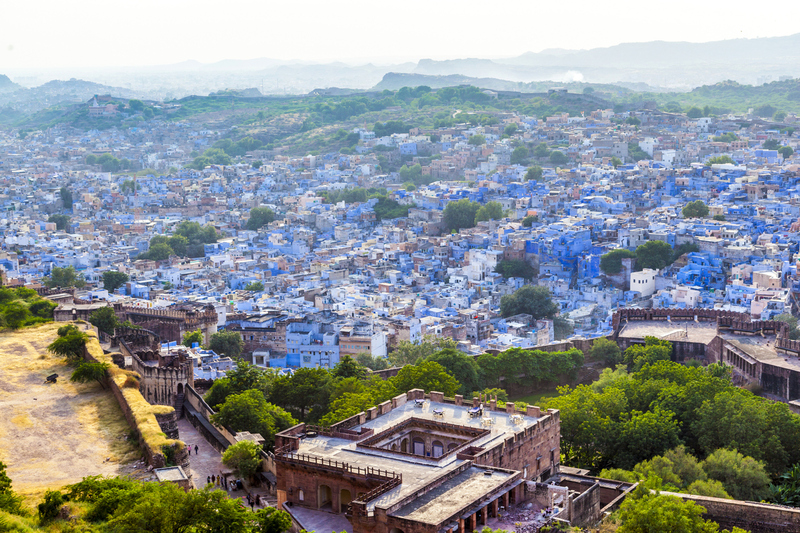 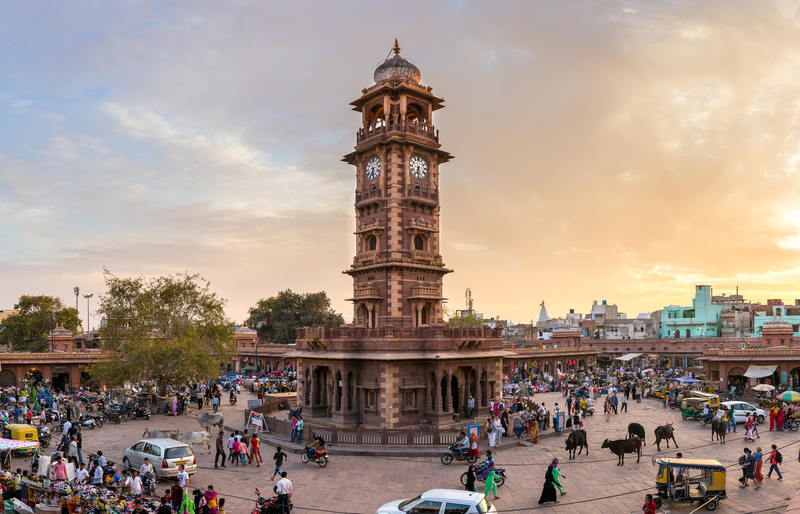 画像：iStock Jodhpur the “blue city” in Rajasthan state in India. 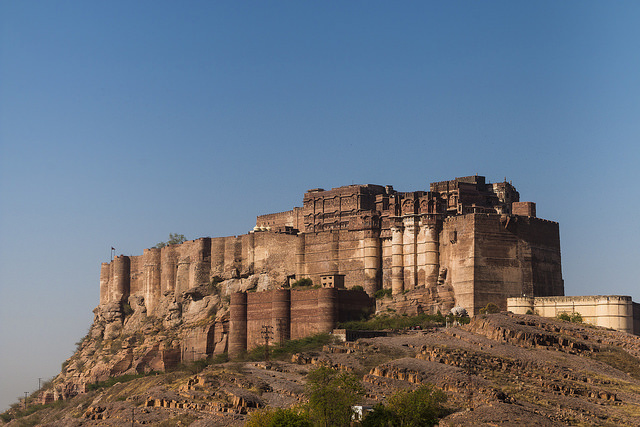 View from the Mehrangarh Fort.